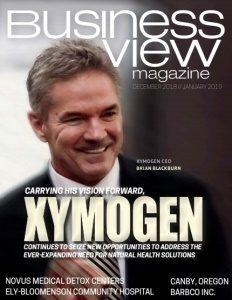 Business View Magazine interviews representatives from Kent County, Maryland for our focus on Sustainability and Economic Development in American Cities. 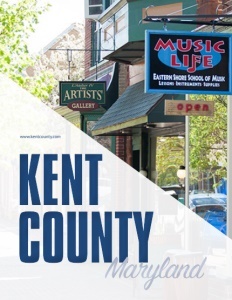 Kent County is a scenic peninsula on Maryland’s Upper Eastern Shore of the Chesapeake Bay, ideally situated less than a two-hour drive from Philadelphia, Washington D.C., Annapolis, and Northern Virginia. Named for the county of Kent in England, it is the least populous county in Maryland, and its predominately rural landscape is blessed with rich soil. Given the amount of Chesapeake Bay shoreline in the county, British ships and Royal Marines were never very far away during the War of 1812. From a historical point of view, the unspoiled nature of Kent County makes it easy to imagine what it must have been like there 200 years ago when the raid on Georgetown and the Battle of Caulk’s Field occurred. Quaint waterfront towns including Chestertown (the County Seat), Rock Hall, Galena, Betterton, and Millington are favorite destinations for sunset cruise charters, small beaches, kayaking, fishing charters, boating, sailing, museums, theaters, art galleries, brick sidewalk shopping, antiquing, farmers’ and Artisans markets, local seafood (Chesapeake Bay Blue Crab! ), and Maryland’s second largest collection of 18th century structures. 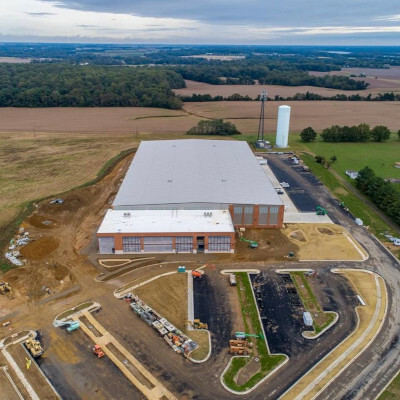 Business View Magazine recently spoke with Amy Moredock, Director Kent County Planning, Housing, and Zoning, Jamie Williams, Director Kent County Economic Development, and Scott Boone, Director Information Technology, about the challenges facing Kent County and ongoing solutions that are helping drive its growth. The following is an edited transcript of that conversation. BVM: How would you describe the makeup of Kent County, Maryland? BVM: What is involved in the fiber project? Boone: “There are 110 miles of high-capacity linear fiber throughout Kent County, built in a way that we have a number of redundant links, with very few laterals. The strategy we used to build the fiber network was to connect government anchor sites – anything from public safety (firehouses, police stations) to library branches, schools, or government buildings. We went from about 17 sites connected, to now approaching 69. In a small county like Kent, having that many government anchor sites is a big deal. BVM: Do you have a comprehensive growth strategy? Moredock: “Within the last five years, we’ve seen a lot of expansion of existing businesses. Many are agriculture-related. Willards Agri-Service, a seed grain and fertilizer plant has been steadily growing for years. 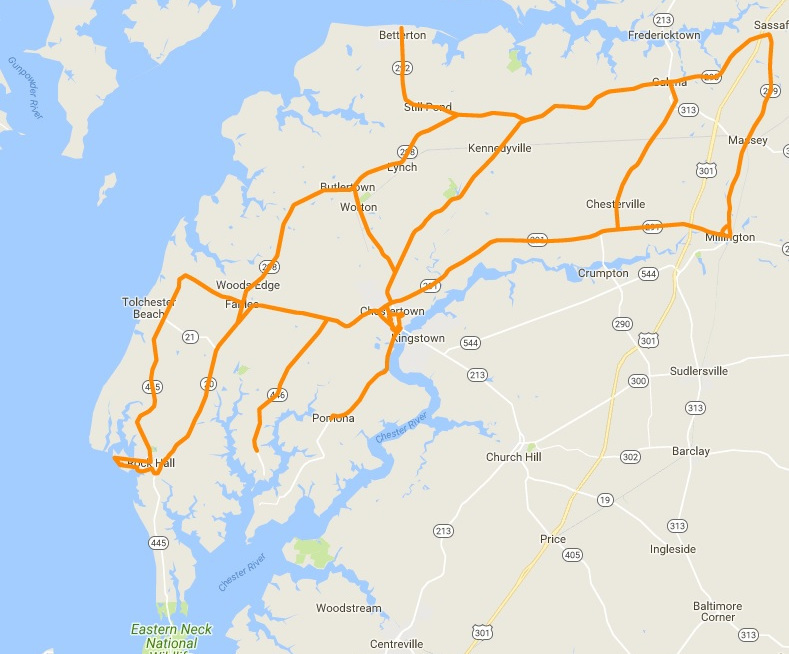 Also, there’s been approval of a new Southern States, which is also a fertilizer provider, and Delmarva Feed & Farm Service has been continually growing, as well; so much so, that some of the businesses are growing out of their zoning districts. “The updated Kent County, Maryland Comprehensive Plan, adopted in 2018, has enhanced strategies for flexible growth in our Rte. 301 Corridor – a focused area for large-scale development in the county because of its access to rail and major highways. Work continues with the Town of Millington in that area on infrastructure upgrades and a proposal to upgrade the wastewater treatment facility. Through Smart Growth initiatives and the natural lay of the land, 57 percent of the county land mass is designated as prime agriculture soil and that area has dictated where the most viable agricultural industries are located and has supported our agricultural zoning. BVM: Is Kent County, Maryland assisting with redevelopment projects in the towns? Williams: “Chestertown is a designated Maryland Main Street, and Rock Hall is working on that initiative, too. Currently, they’re an affiliate program, so the towns are really starting to focus on retail, events, and attractions to their community. 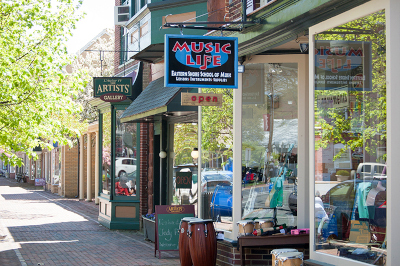 A quarter of our population lives in Chestertown and all our major employers are there. Washington College, our largest by number of employees, has done a lot of major projects and continues to build. Gillespie Precast, Dixon Specialty Products, and LaMotte Chemical have also expanded their facilities and workforce. BVM: Is environmental sustainability a concern for Kent County, Maryland? Moredock: Yes. Kent County, Maryland has a Watershed Improvement Plan in place and several initiatives fall under that, in terms of environmental protection measures, water resource protection, habitat protection areas, stormwater management, agricultural best management practice review; all those areas are addressed and reported back to the state in various forms. In recent years, we’ve seen a push to open up our agricultural zoning to renewable energy systems. The county has been pressured to allow utility-scale solar systems in its agricultural zoning district – which is strictly prohibited. Check out this handpicked feature on The Maryland Green Registry. Kent County Economic Development promotes activities that enhance the business community, the services, and income opportunities available to residents, as well as the social well-being and quality of life for all community members. Leveraging digital infrastructure to retain and expand existing businesses and increase their competitiveness and attract new businesses.